All Gift Shop orders are engraved in-house by professionals so we do not have to rely on third parties like most other retailers. 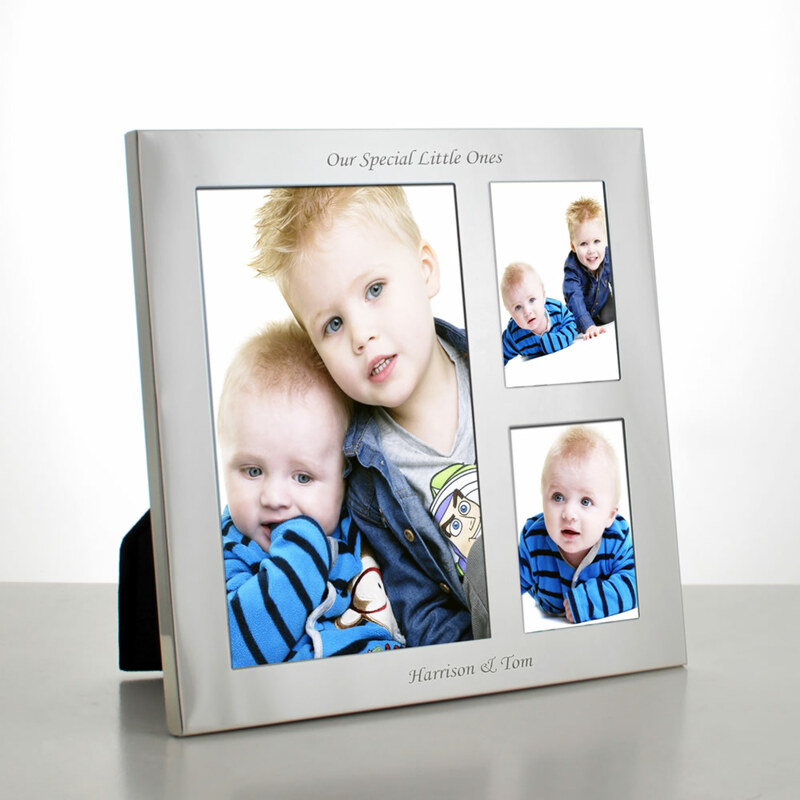 This allows us to control the speed of delivery as well as the quality of engraving. Please take care to ensure that you get the content and spelling of your message correct. 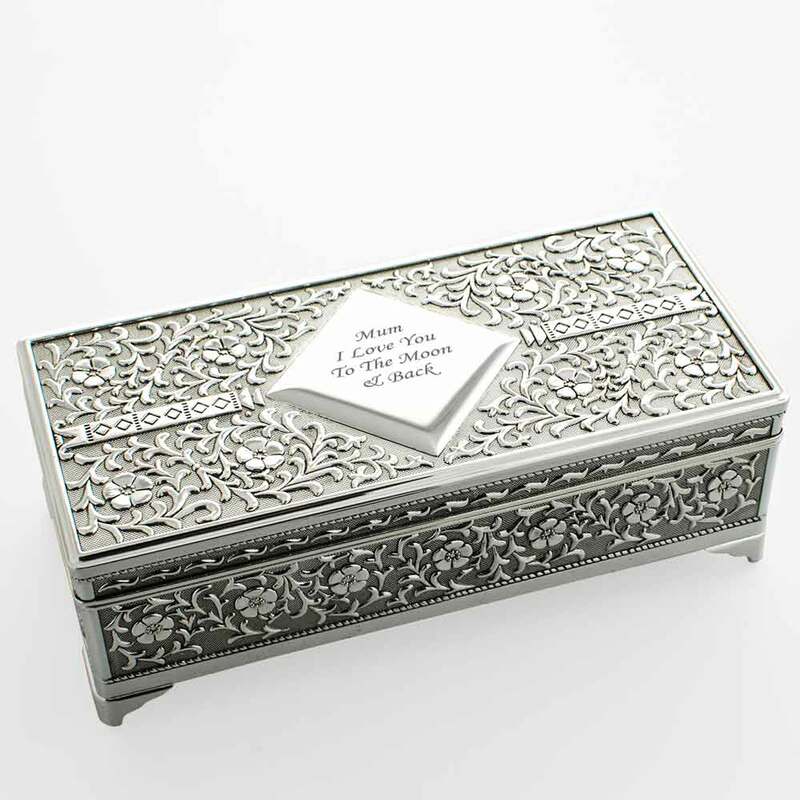 Our engravers will then lay the message out to give you the best result. 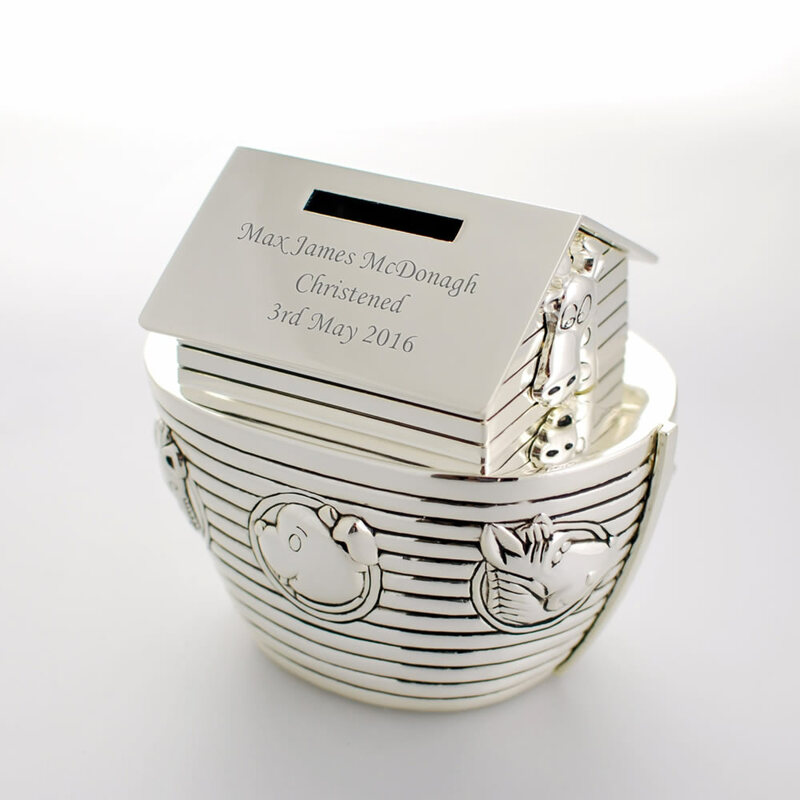 At Gift Shop Online we use the latest computerised engraving technology to guarantee the best possible finish.